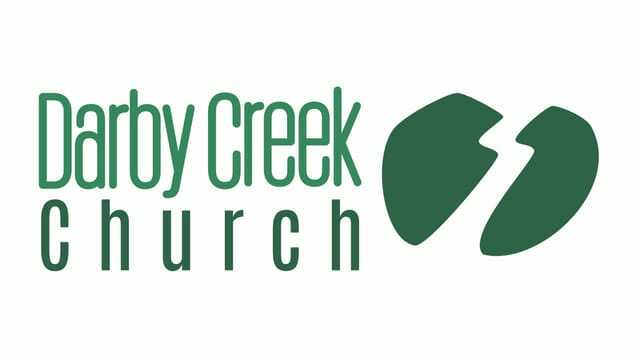 Sermon notes for church service at Darby Creek Church on Sunday, September 9, 2018. Service starts at 10am EST. What Do We Get the Power for Friendship? God Made Us for Friendship and to Have a Relationship with Him.